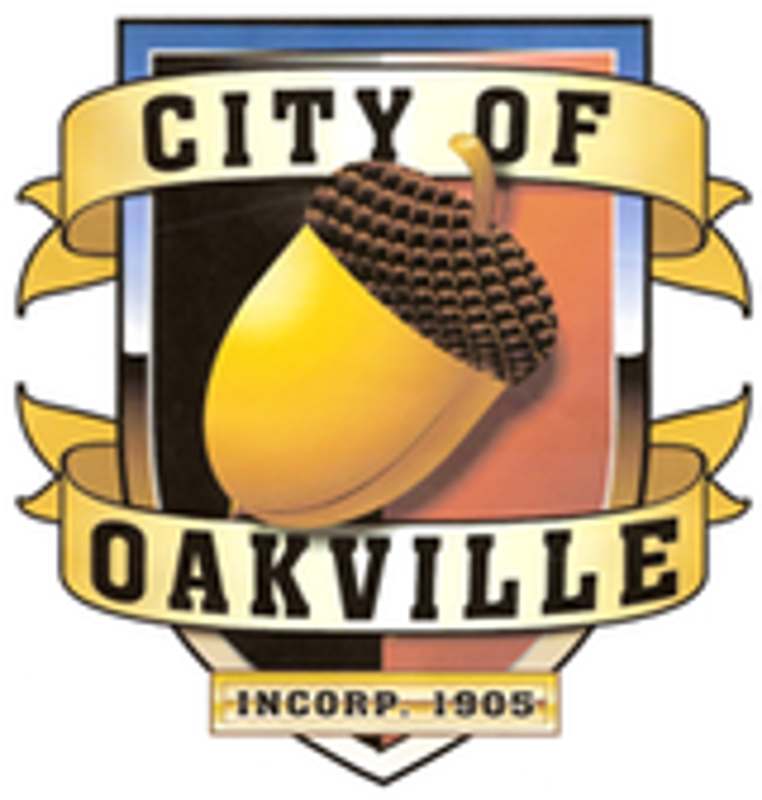 The April 8, 2013 regular meeting of the Oakville City Council was called to order by Mayor Charles Norskog. Mayor Norskog noted the Clerk/Treasurer was not present which was “very unusual” and he stated he was unsure of the reason. Traci Fallow, Richard Hawkins, John Ruymann, Thomas Sims, and Lisa Stephens, answered roll call. Motion was made by Council member Fallow and seconded by Councilor Stephens to accept the regular meeting minutes of March 11, 2013 as written. Motion carried. POLICE REPORT: Included in packets. Lt. Porter thanked the Council for the new lock on their office door. Flood Authority: Included in packets. Dan also reported Gov. Inslee is supporting ex-Gov. Gregoire’s budget, which included money allocated for the Flood Authority. Direct Mail Poll: After several questions and concerns, the Council decided to table until the next workshop. Zoning: No further action will be taken until a decision is made at the state level. Due to the absence of the Clerk/Treasurer, Mayor Norskog asked that the bills be paid on his approval. There was some discussion regarding a $1,000 insurance deductable payment. Motion was made by Councilor Fallow and seconded by Councilman Hawkins to pay the bills with the exception of the $1,000 deductable payment until clarification can be obtained from Amy. Motion carried. Pastor Bill Scholl reminded the Mayor and invited the Council to attend the Leaders Meeting on Thursday at 6:30 PM in the school library. It lasts one hour. Council member Hawkins noted he was glad it was spring.